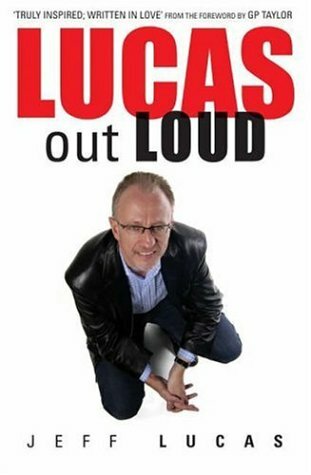 Synopsis: This entertaining and challenging book by popular speaker Jeff Lucas takes a light-hearted look at the Christian life. Be prepared to be thoroughly challenged, provoked and nudged, both subtly and directly, in this humorous collection of stories and anecdotes. Jeff takes you on a memorable journey through life's ups and downs, pointing out lessons that need to be learned on the way. About the Author&colon; Jeff Lucas is part of the Spring Harvest Leadership team, a hugely popular international speaker and author, and a teaching pastor at Timberline Church, Colorado.